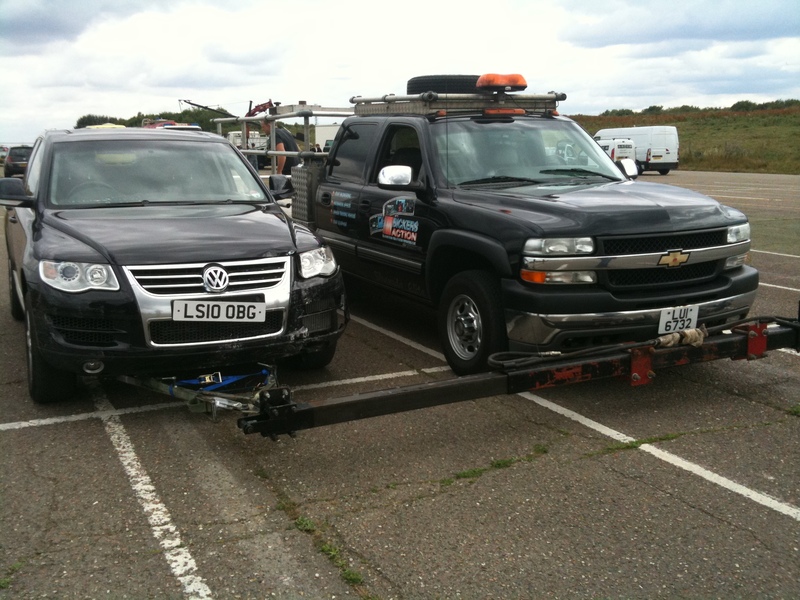 Our “A” Frames can be used with the majority of our Tracking Vehicles and are attached to the front suspension of the Action Car to be tracked and then attached to the rear of the Tracking Vehicle. 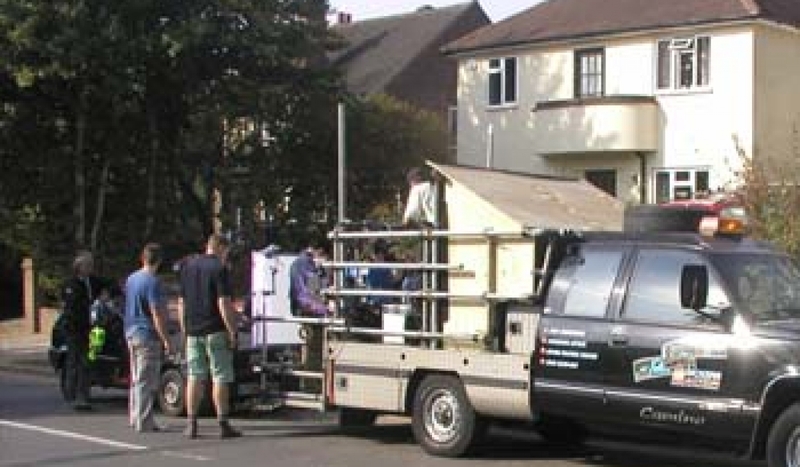 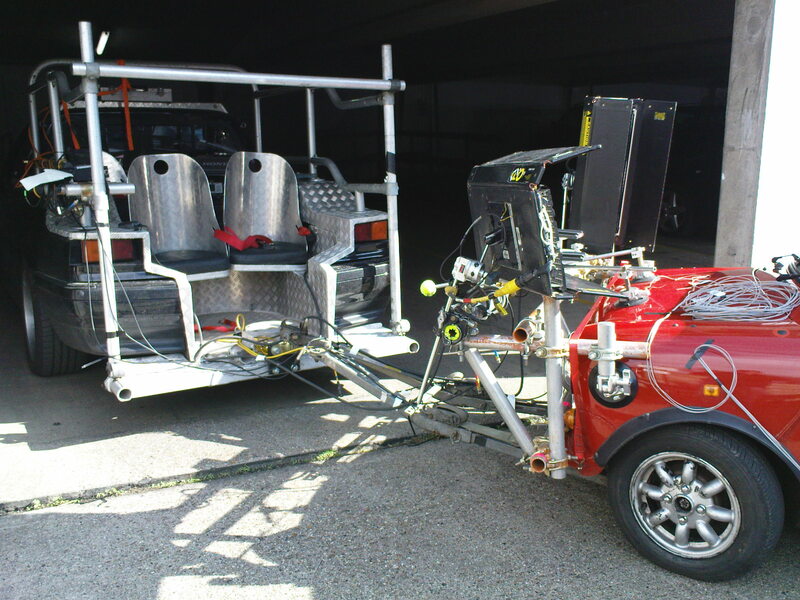 This enables the Driver/Actor to simulate driving, whilst being towed, without having to physically control the Action Car. 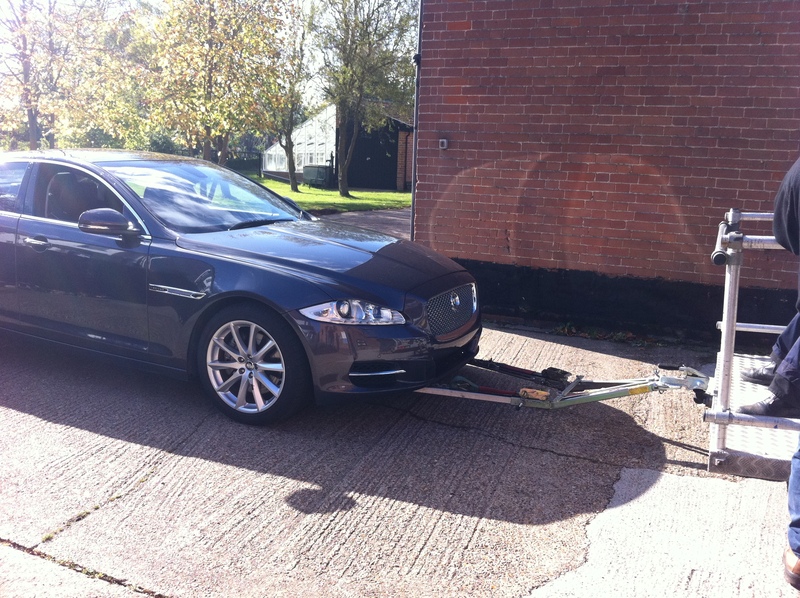 Most Cars are generally suitable with one of our universal “A” Frames, however we do require prior notice of the Action Car’s details so that we can check compatibility on our Database that has been compiled over the past 28 years of experience.